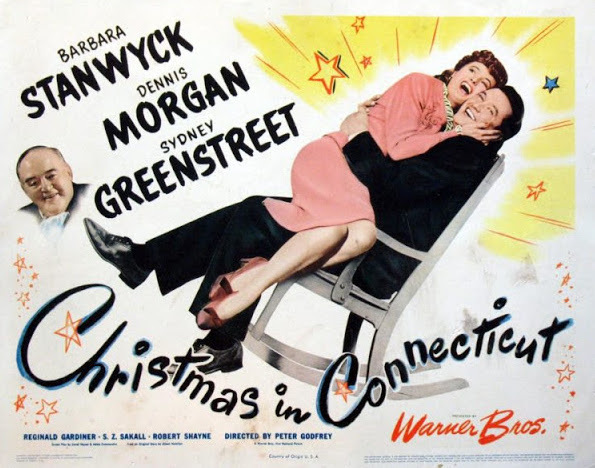 Barbara Stanwyck (1907-1990) and Dennis Morgan (1908-1994) warm up this holiday-themed wartime tale, which also benefits from an appearance by Sydney Greenstreet (1879-1954). 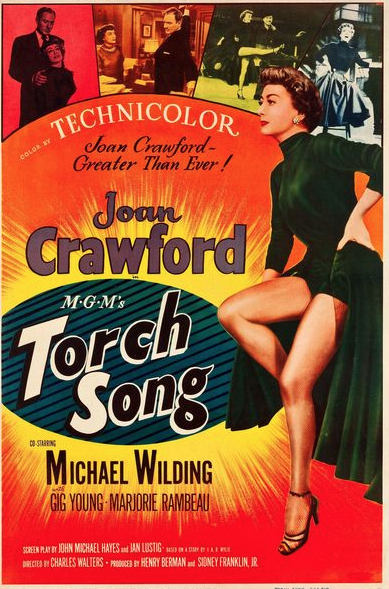 Stanwyck's perky Elizabeth Lane (a protypical Martha Stewart) is just what Santa ordered. Truth be told, it's still a pretty bad picture, but you'll probably love it anyway. 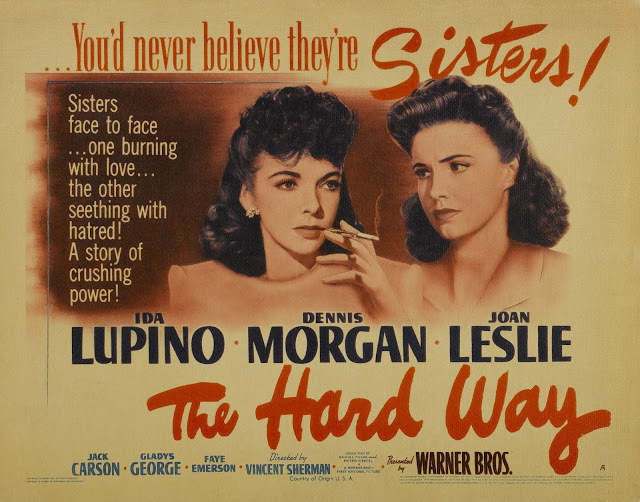 As the ruthless stage sister, Ida Lupino is just as no-holds-barred as Bette Davis at her best. Considered the flop that brought down Billy Wilder's (1906-2002) career, Kiss Me, Stupid can be viewed as just that, a bomb comedy, or as a fairly compelling satire. I always liked it. What's not to like about Kim Novak (b. 1933)? Unlike its remake rip-off, Fatal Attraction (1987), there are no pretensions with Play Misty for Me; it’s just a well-made, down-and-dirty thriller. Except for the ‘70s styles and some old-school “character-defining” dialogue, Mistyfeels modern and direct. 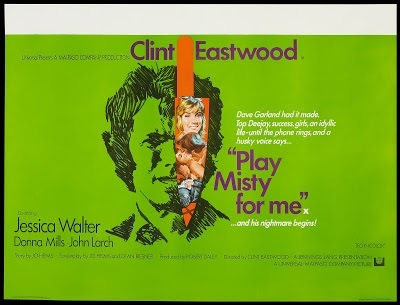 Still scary as hell and stylish in a low-key way, this thriller stars Jessica Walter (b. 1941) in a role modern audiences might find surprising, considering her delicious turns of late, including as Lucille Bluth on Arrested Development (2003-2006, 2013). Check it out if you've never gotten around to it — it's not a guilty pleasure, it's just a pleasure.